The launch edition of Dengeki Bunko: Fighting Climax comes in a box and includes the Soundtrack CD. 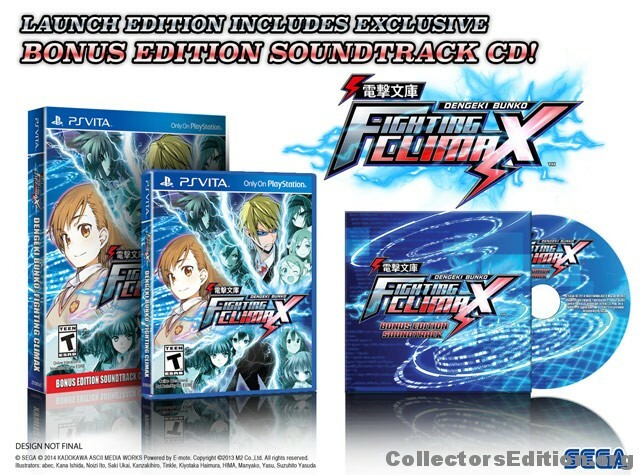 Please note that while Sega promoted this as a “Launch Edition” during product marketting, the actual box that shipped to retail is marked “Bonus Edition“. This entry was added to the database on Thursday, October 8th, 2015 at 2:07 pm by game_player_s. This information was last updated on Thursday, October 8th, 2015 at 7:44 pm by game_player_s. 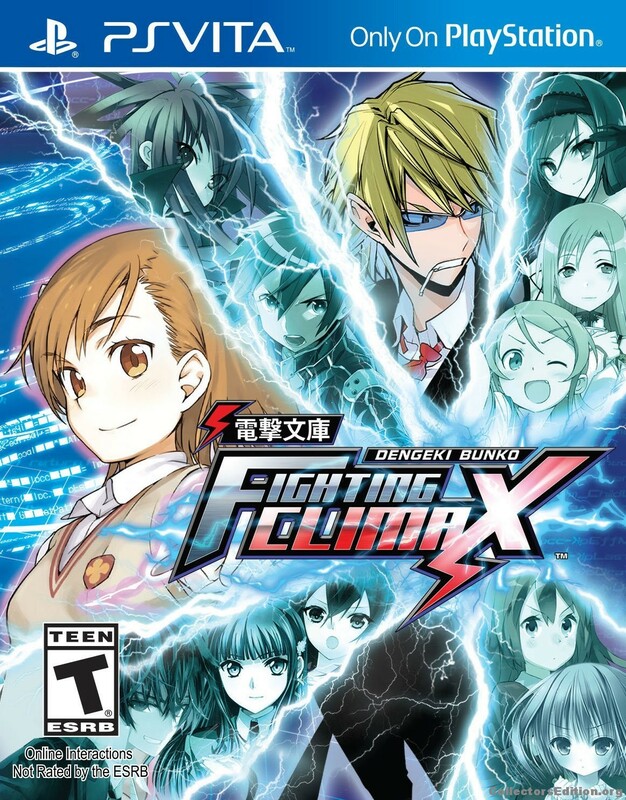 Dengeki Bunko: Fighting Climax (Launch Edition) added to the database.